What Are the Pros and Cons of Giving Wine Glasses as a Gift? 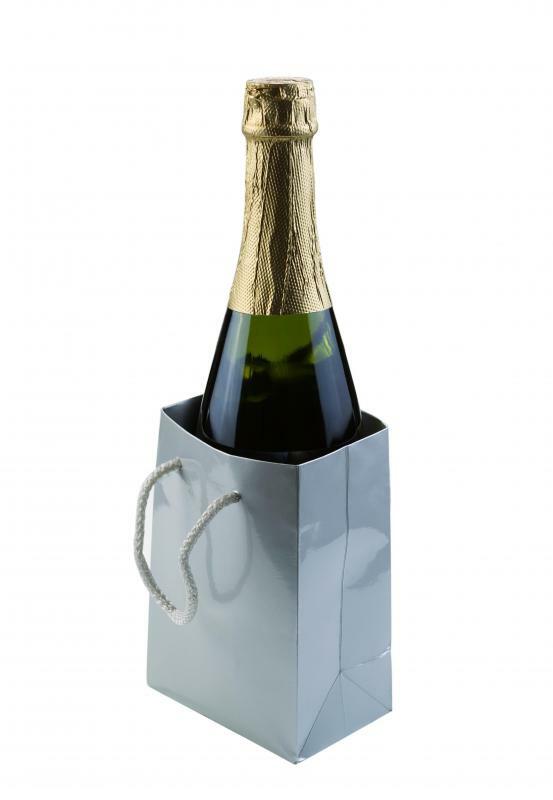 Many people bring wine and champagne to parties as gifts, making wine glasses or champagne flutes a good accompaniment. There are both pros and cons to giving wine glasses as a gift. The main advantages are that wine glasses are useful, decorative, and able to be easily customized. Some of the main disadvantages include the higher costs of personalized wine glasses, the potential for damage, and difficulty storing, packing, or shipping long distances. Giving wine glasses as a gift is sometimes a solid choice because they will likely be used frequently by their recipients. Unlike other decorative items which might not fit with a recipient’s taste or household appliances which might be too difficult to use, wine glasses are considered staple kitchen items. Even if a person already has several glasses, additional wine glasses will still likely be welcome, especially if they are needed for a larger party or event. Many people will likely bring wine as a gift, so wine glasses can be a perfect complement. The ability to choose decorative wine glasses is also an advantage. There are different varieties of glasses, including stemless designs, goblets, and champagne flutes, so gift givers might find glasses that the recipients will not have. Additionally, there are many types of painted or patterned glass designs that can match a recipient’s artistic preferences. Monogrammed wine glasses and specially designed or engraved wine glasses also provide the opportunity to personalize the gift. Weddings are an appropriate time for personalized glasses, and they can be given to the bride and groom as memorable gift or to the wedding guests as party favors. One disadvantage of giving wine glasses as a gift is that costs can sometimes be high. While there are many cheap wine glasses available, personalizing designs or purchasing unique colors or patterns might be out of a gift giver’s budget. They might also not have the necessary time to order special patterns, which could take longer for more intricate designs. 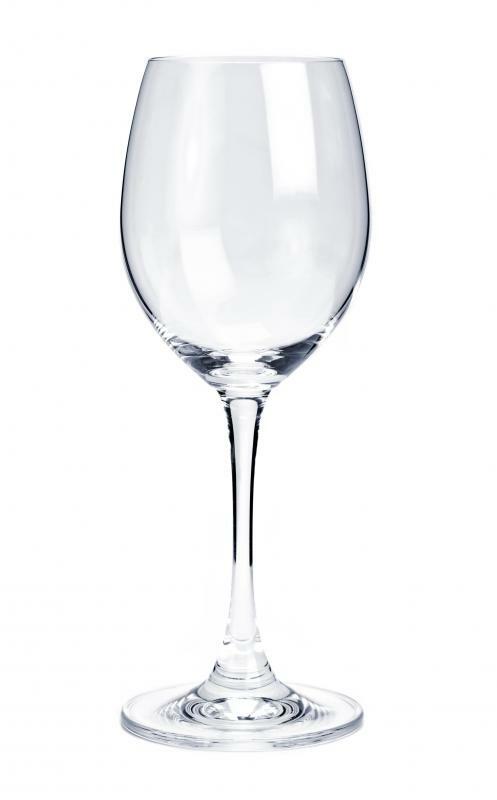 Another disadvantage is the fact that wine glasses are breakable and easily damaged. Investing time and money in a delicately crafted design is sometimes risky because the glasses could break before they are given or shortly afterward. Storing, packing, or traveling with wine glasses can cause them to break due to poor handling, making them not ideal for people who will be transporting their glasses frequently. Fragility also means that wine glasses will be difficult to ship if the recipient lives far away. Individuals should weigh the pros and cons and consider their own personal and financial situations before deciding to purchase wine glasses as a gift. How Do I Choose the Best Monogrammed Wine Glasses? What Are the Different Types of Artistic Gifts? What Are the Pros and Cons of Engraved Gifts? How Do I Choose the Best Wine Glasses for Wedding Favors?